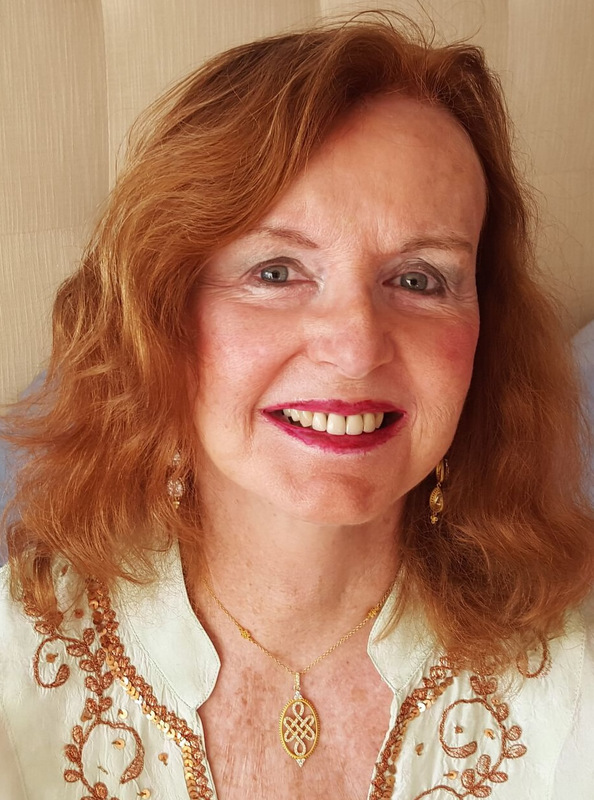 Joan Cusack Handler is a poet and memoirist, and a psychologist in clinical practice. Her poems have been widely published and have received awards from The Boston Review and five Pushcart nominations. She has three published books: her first poetry collection, GlOrious, is an anthem to adolescent rebellion in adulthood; the second, The Red Canoe: Love in Its Making, a verse memoir, explores the anatomy of a marriage–underbelly and crown; her third, Confessions of Joan the Tall, is a prose memoir written in the voice of her 11 year old self—a very tall, Irish Catholic girl living in the Bronx in the 1950s. Her fourth and most recent book, Orphans, also a verse memoir, recounts the stories of her colorful Irish immigrant parents and her complicated relationship with them. The book tells three stories spoken in three distinct voices –her mother’s, her father’s, and her own– in three different forms. In her other lives, she is the founder and publisher of CavanKerry Press Ltd, a Bronx native who lives now in Fort Lee, NJ and East Hampton, NY, is married to a great man and fellow psychologist, has a loving son and daughter-in-law, and an amazing first granddaughter, Cassidy Vaughn.